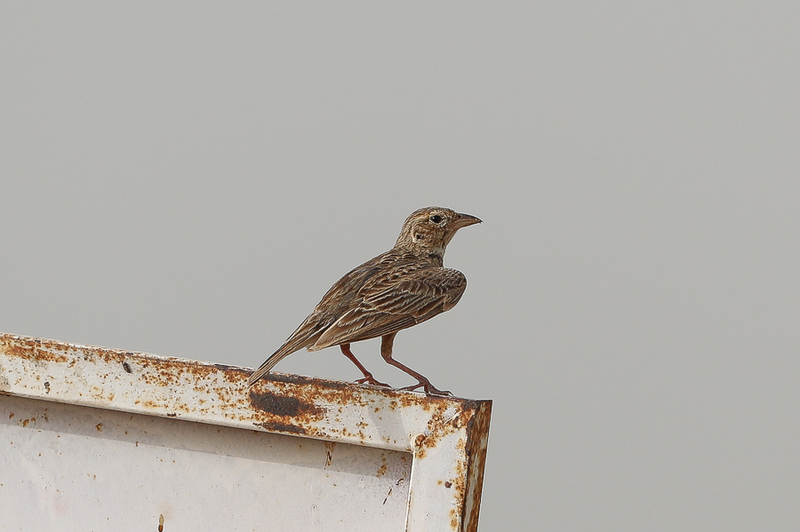 Whilst birding the Sabya area I found a good number of Singling Bush Larks in a large set of pivot irrigation fields know as Phil’s Fields. 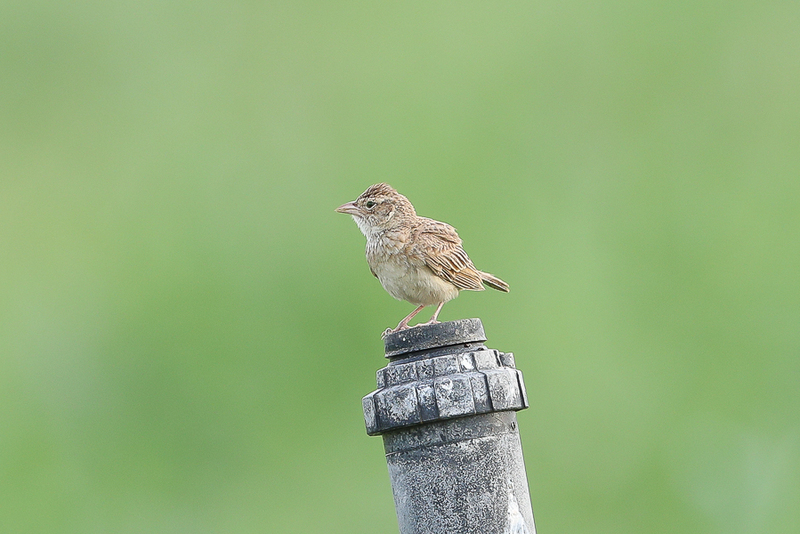 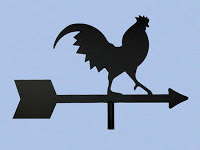 This set of fields is an almost guaranteed place to see the species in the Kingdom. 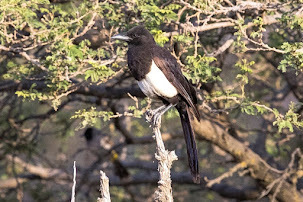 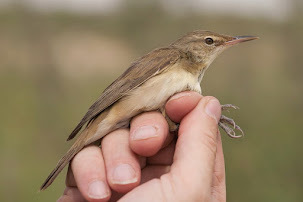 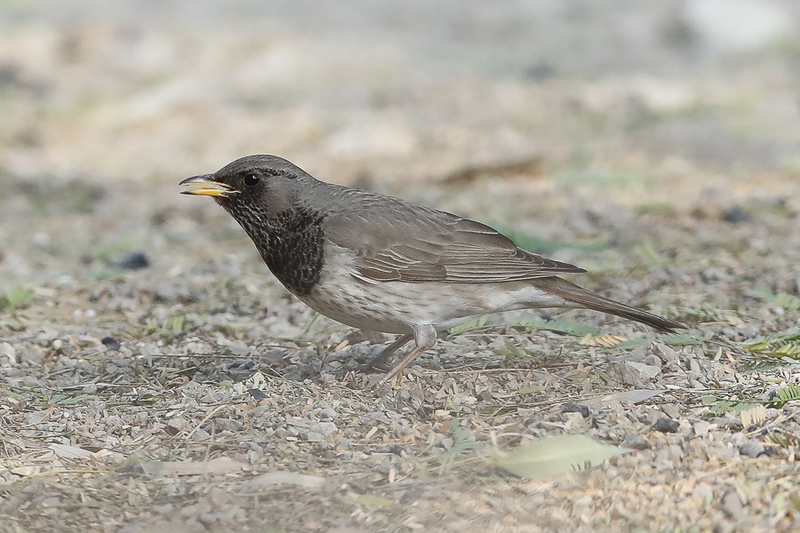 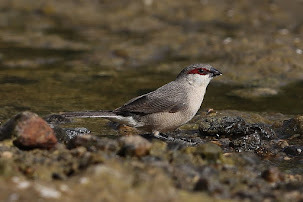 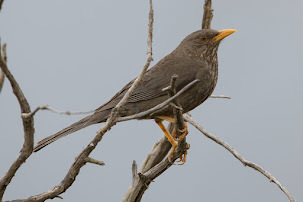 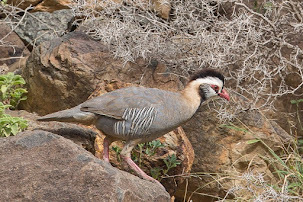 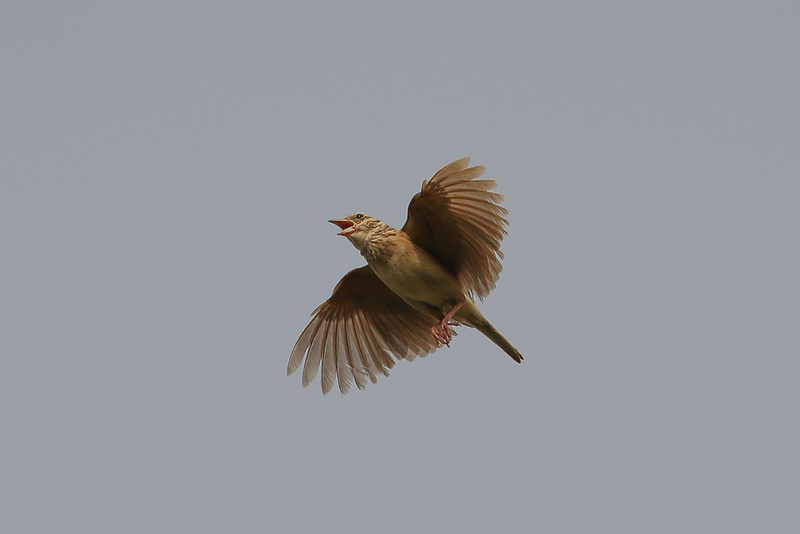 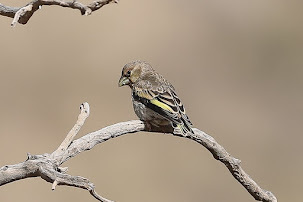 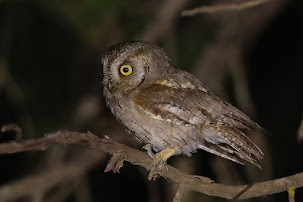 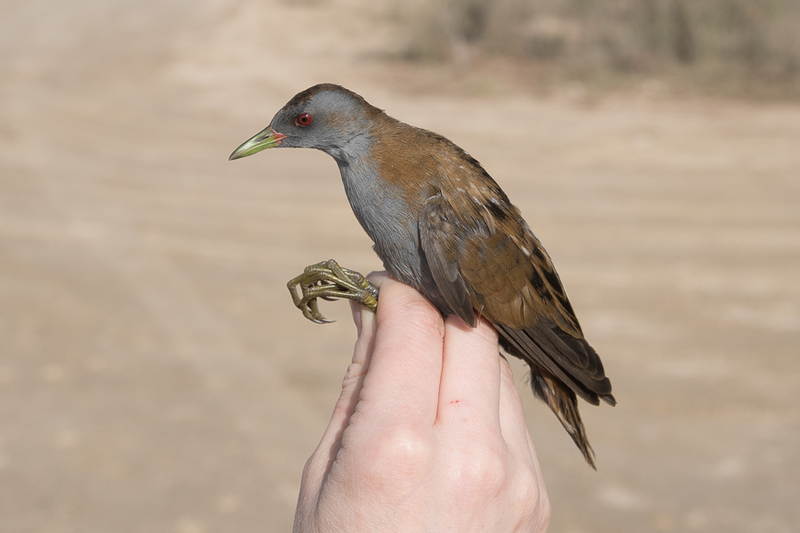 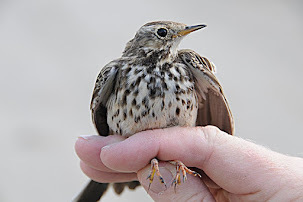 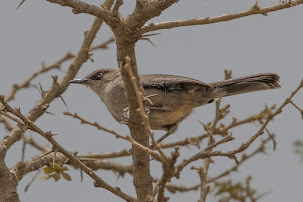 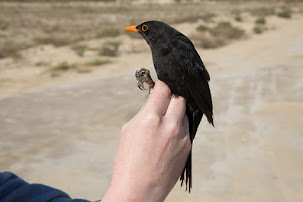 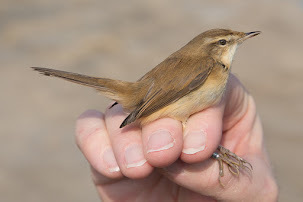 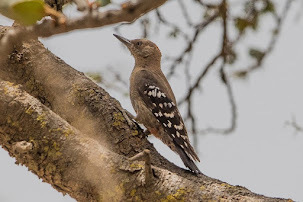 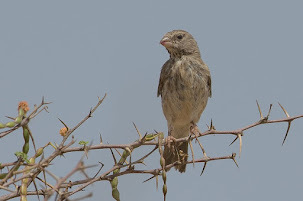 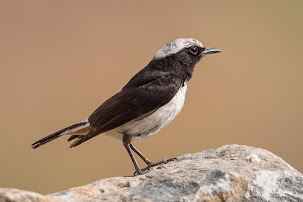 The subspecies we get in southwest Saudi Arabia is M. c. simplex that occurs in southwest Saudi Arabia, Yemen and western Oman and has upperparts somewhat warmer and browner than the nominate subspecies. 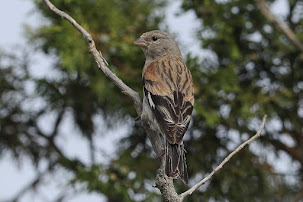 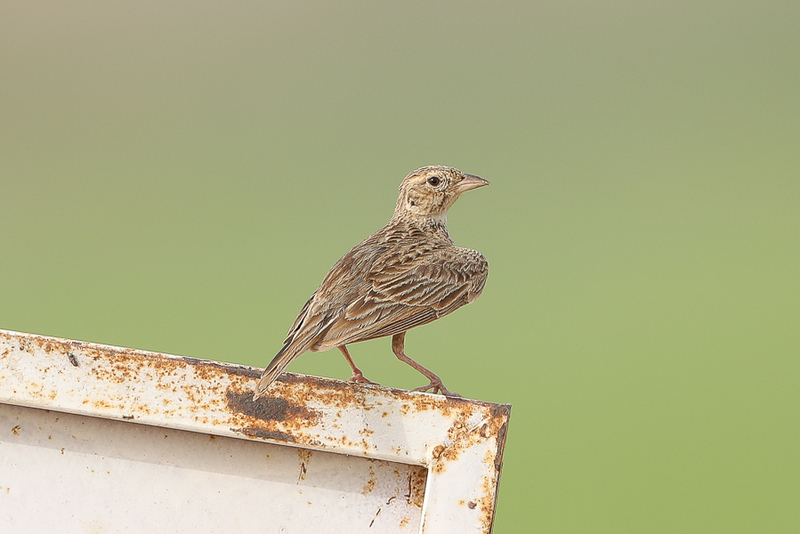 The bird is a small, compact lark with shortish, stubby bill. 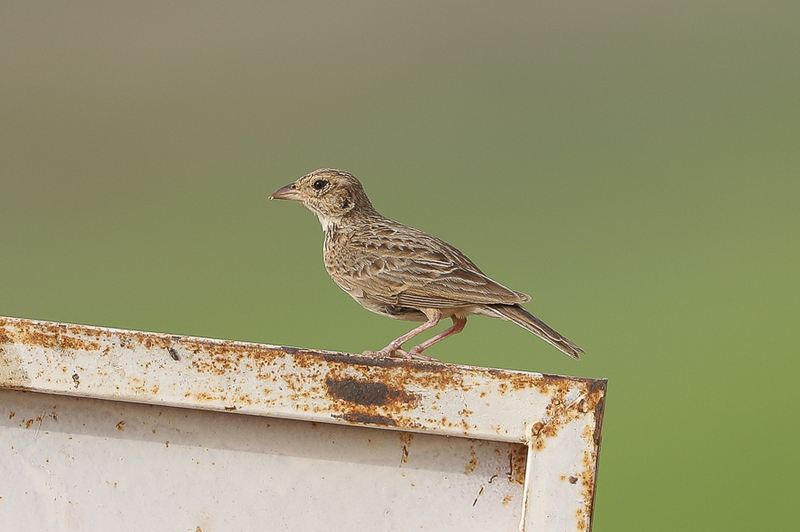 Singing Bush Lark is an uncommon resident of the extreme southwest of Saudi Arabia and does not occur anywhere else in the country. 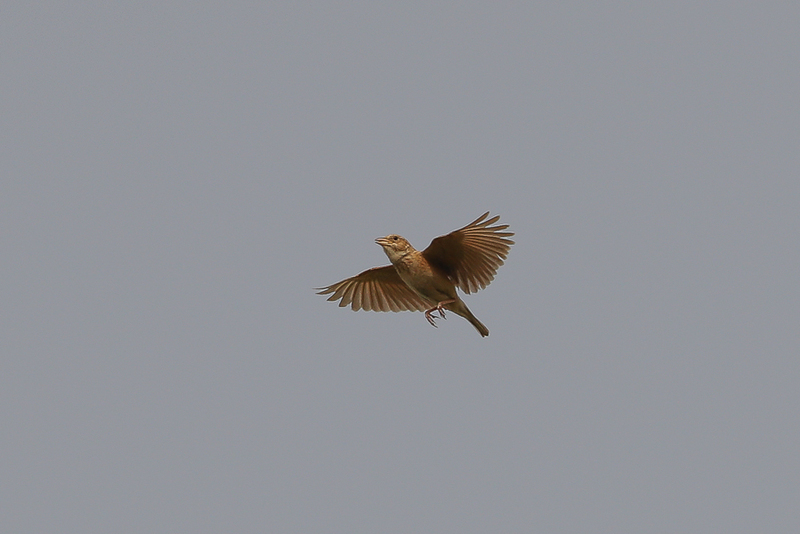 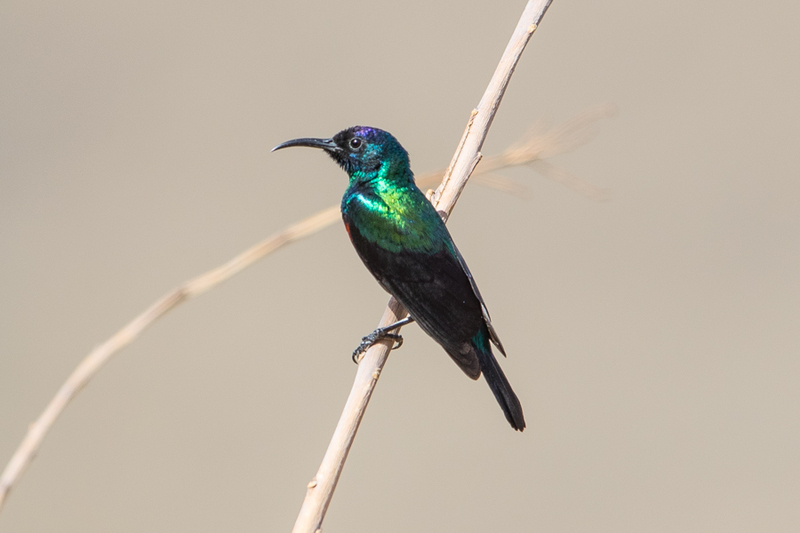 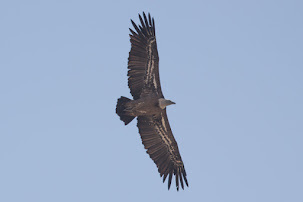 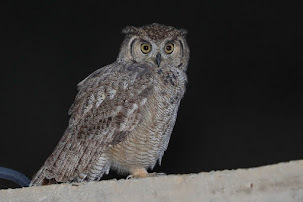 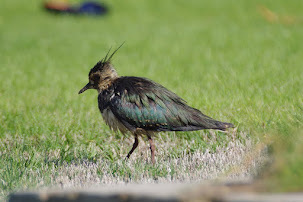 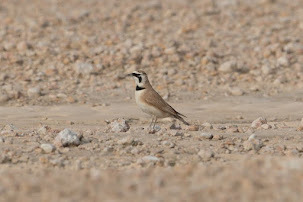 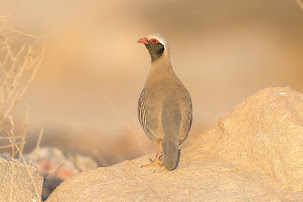 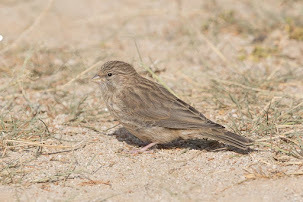 They are often common in the very local areas where they occur and apart from the area around Sabya birds have also been seen near Shuqayri, near Jizan and at Malaki Dam Lake where they frequent fairly short grassland and cultivated land, provided that crops are short and dense enough to provide cover.